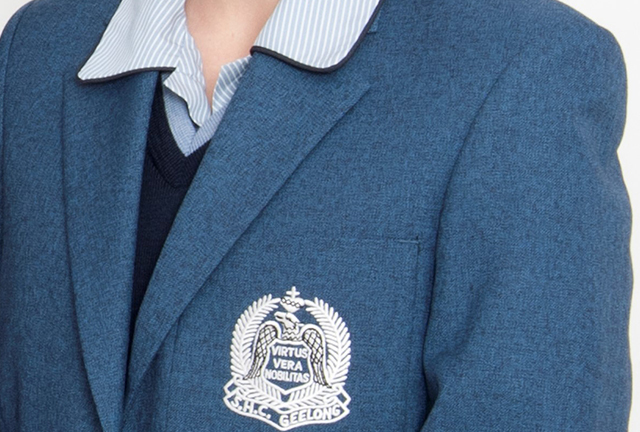 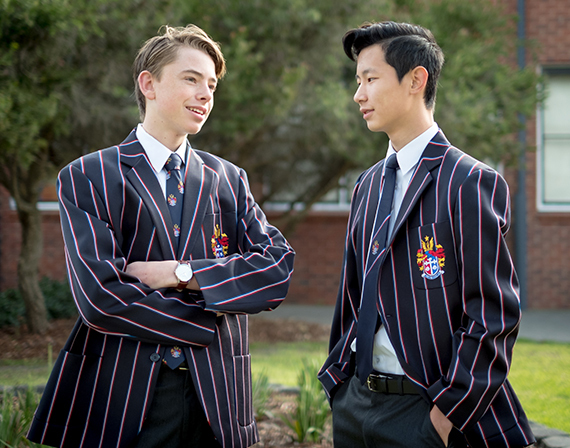 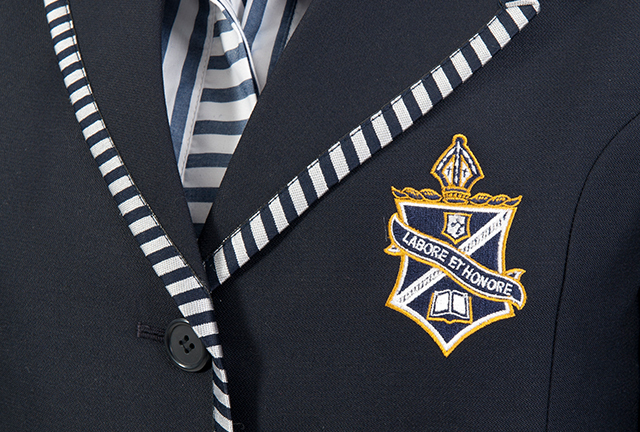 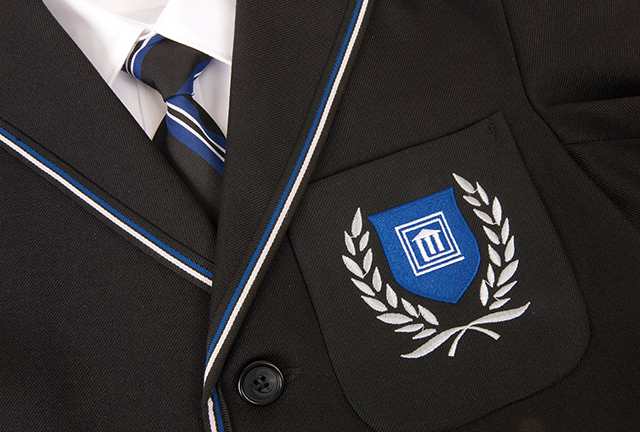 Our famous blazers feature in many of Australia’s most recognised schools and are acknowledged for their quality, durability and superior fit. 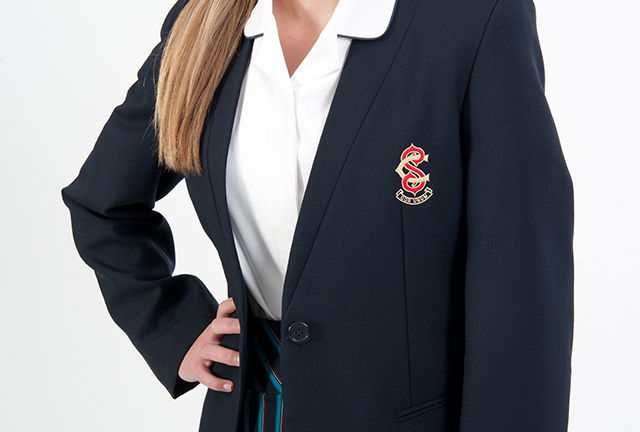 Every Noone blazer is manufactured to the highest specification standards for schoolwear.  Noone offers an extensive colour range of fabrics and exclusively designed fabrics are readily available. 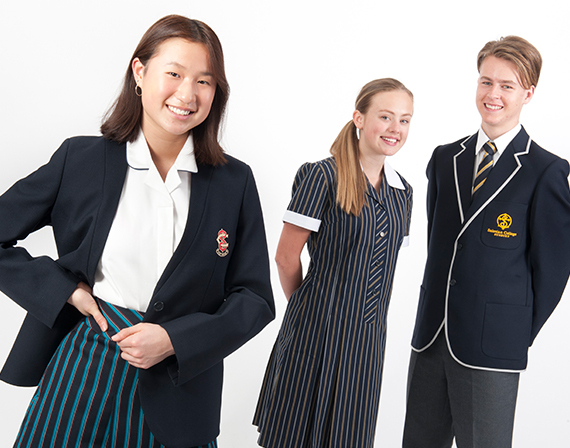 Fabrics, such as Venetian stripes and jacquards can be developed to suit individual school requirements. 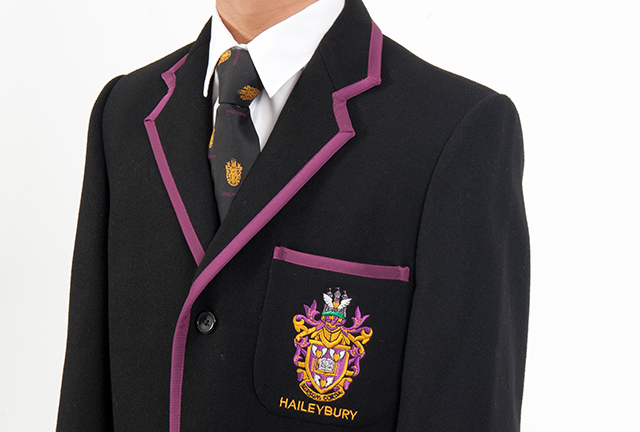 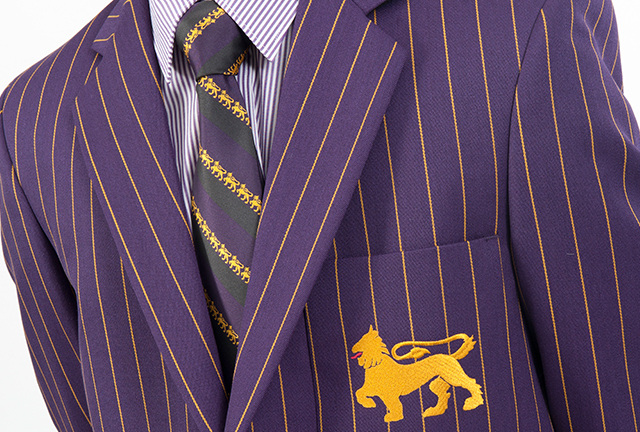 Noone specialise in designing and manufacturing custom blazers for the schoolwear market. 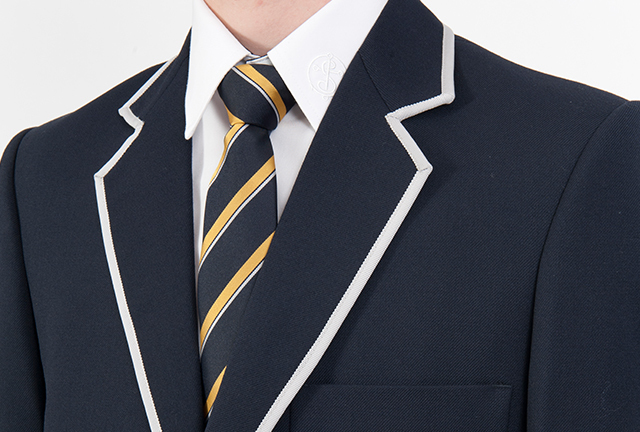 A variety of fabrics are available including pure wool flannel, pure wool worsted flannel and poly / wool twill. 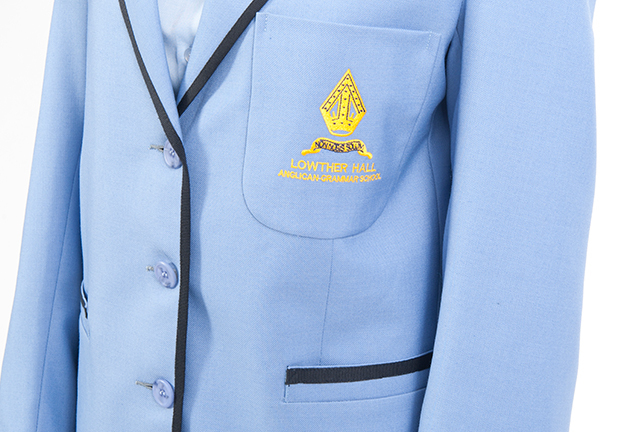 Noone is committed to providing superior blazers and ensure consistency of colour, fabric and overall quality in raw material and finished garments.